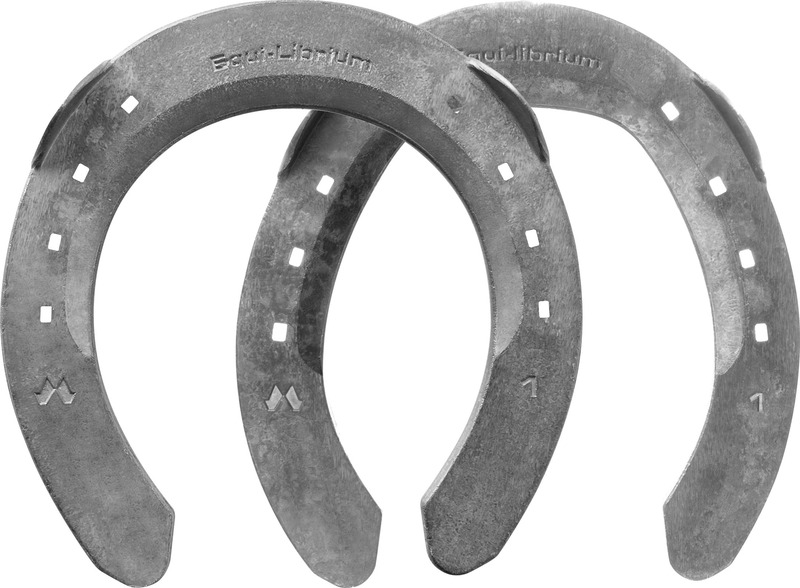 Mustad Equi-Librium™ AIR is one of our evolutions of the Equi-Librium™ concept: ultimate performance improvement, reduced limb loading and injuries prevention. 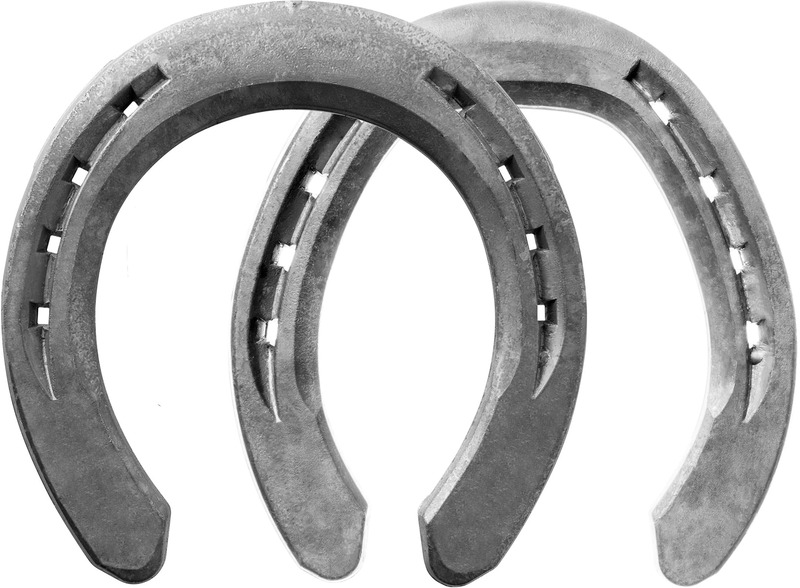 The design of the Equi-Librium™ horseshoe is the result of an extensive scientific research project at Utrecht University in The Netherlands. 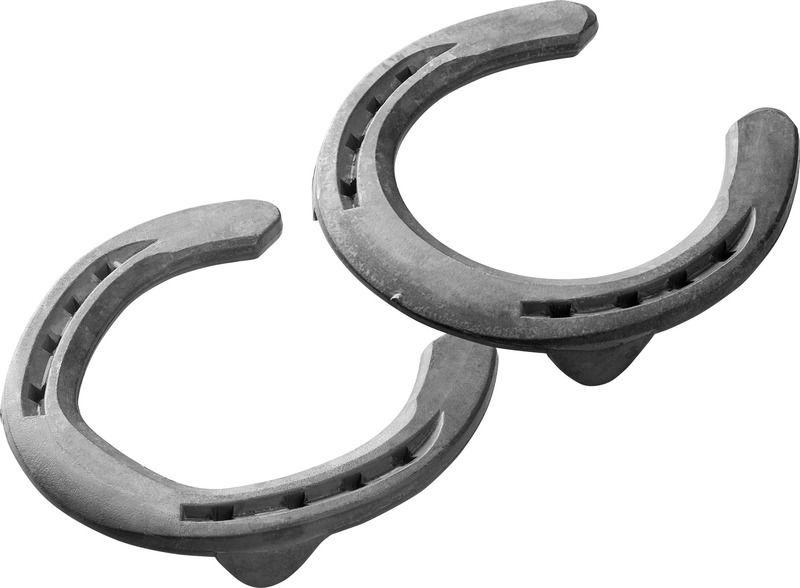 Welfare and athletic performance of the horse took priority in this design, where breakover and support are the key design features of this shoe. The positive effects of this shoe have not only been scientifically proven but have also been demonstrated in the field. 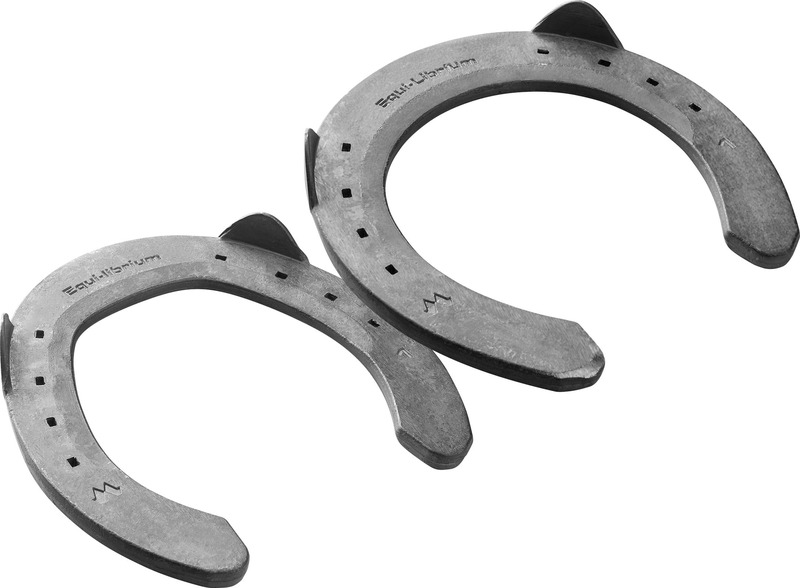 Overall, Equi-Librium® is a sports shoe for performance horses as well as any horses that have to make (fast) turns in their work.